Gloverall has spent time lounging in an English country garden as inspiration for the new spring collection. 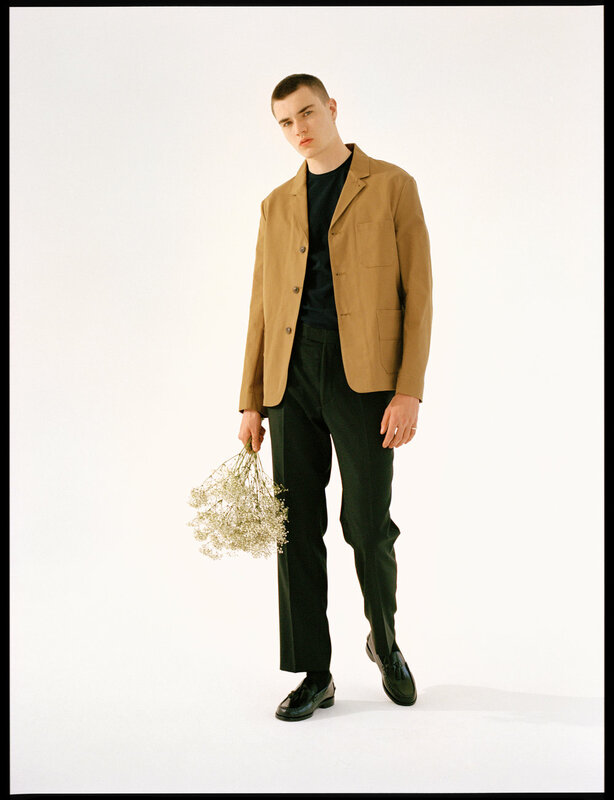 Focusing on simple, British and quality made outerwear, the new collection has been expanded to include indigo dyed artisan knitwear, organic cotton T shirts and sweatshirts, all of which have been produced in the UK. 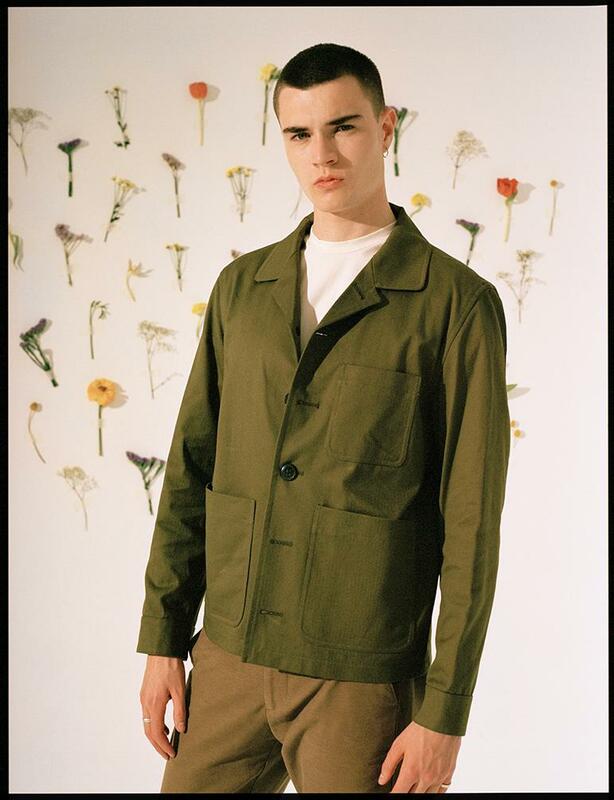 Borrowing on details found traditionally on gardening workwear, the menswear offering is contemporary and wearable with seasonal fabrics that perfectly reflect the ever changing climate of the twenty first century (ie it is full of rainy days all year round). Shop the collection and explore further at Gloverall.